Americans will spend an estimated $18.4 billion this Easter, a new record. Easter 2017 is expected to see record levels of spending, again. Millions of Americans are expected to celebrate the Easter holiday on Sunday. That means Easter is one of the biggest spending holidays of the year, with this time around being no exception. Sales are expected to hit $18.4 billion, up 6% from last year's then-record haul of $17.3 billion, according to the National Retail Federation. Spending is expected to average $152 per person, up from last year's $146. Driving the record spending levels is an unusually late Easter, warm weather and an improving economy. 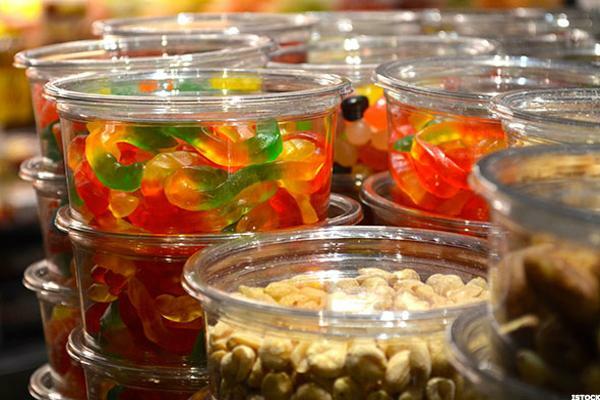 The most popular spending category is candy, which 89% of consumers intend to buy, totaling $2.6 billion in total sales. Not far behind is food, which 87% of consumers intend to purchase, for a total of $5.8 billion. About 61% of consumers will buy gifts ($2.9 billion), 50% will buy clothing ($3.3 billion), 48% will buy greeting cards ($788 million), 43% will buy decorations ($1.1 billion) and 39% will buy flowers ($1.2 billion). While the bulk of shopping will be done in discount stores such as Walmart (WMT - Get Report) and Target (TGT - Get Report) , 27% of shoppers will make their purchases online, up 21% from last year. Here's a look at some sales expectations for several of Easter's biggest-selling items. 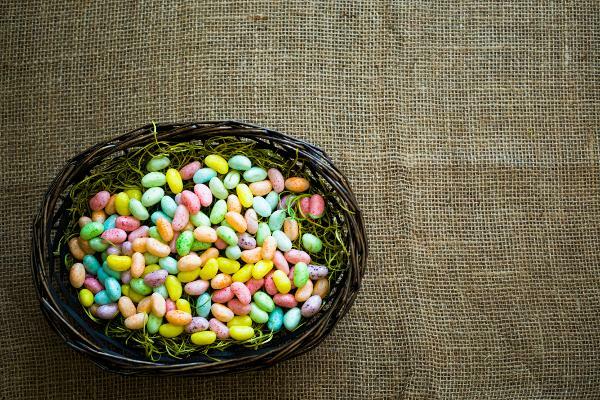 Nielsen found that 51% of Easter candy was actually bought during the two weeks leading up to Easter for the year ending Feb. 25. Last year, candy sales in the two-week period before Easter dwarfed those in the two-week period before Halloween by 20%. The National Confectioners Association estimates that more than 120 million pounds of Easter candy is purchased each year. 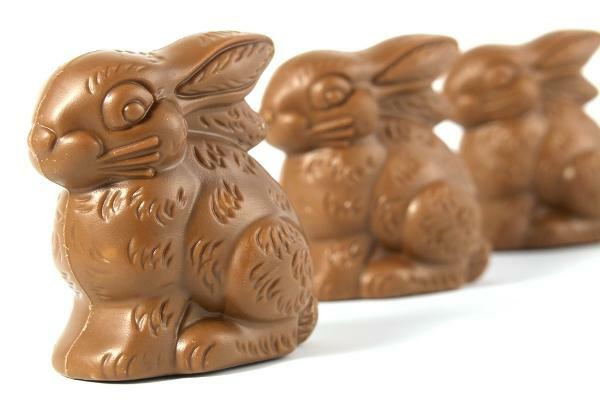 Chocolate is the most popular Easter candy, according to a survey from the National Confectioners Association. Nearly 90% of parents will include chocolate in their children's Easter baskets, with 79% also planning to decorate Easter eggs and 71% taking their kids to an Easter egg hunt. 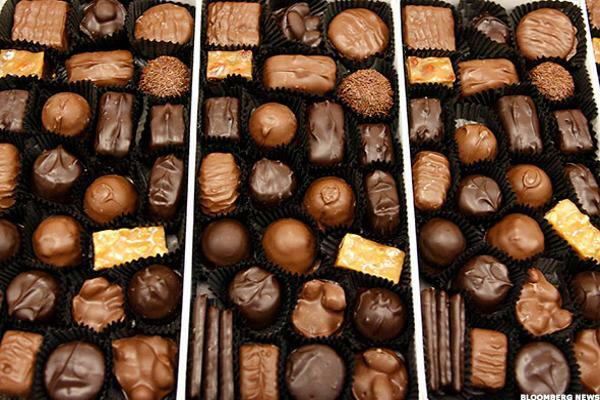 Roughly 75% of all consumers plan to share chocolate and other candies with friends and family during the holiday. Family-owned Just Born, based in Bethlehem, PA., has made Easter themed Peeps since 1953, when the candy company acquired Rodda Candy. More than 1.5 billion Peeps are consumed each spring, topping the list of most popular Easter treats for two decades, points out Mental Floss. 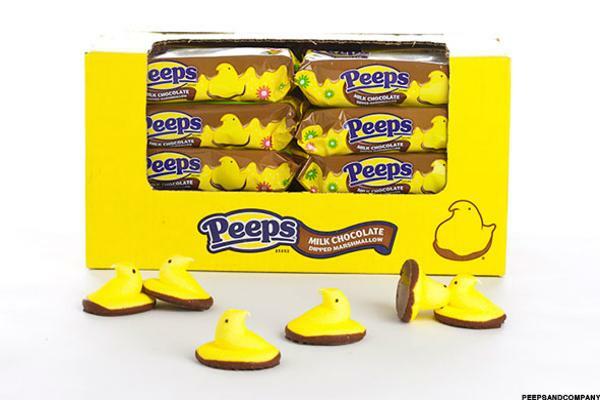 While Peeps are largely seasonal, Just Born is trying to expand year-round consumption by adding new flavors and chocolate-covered candies. 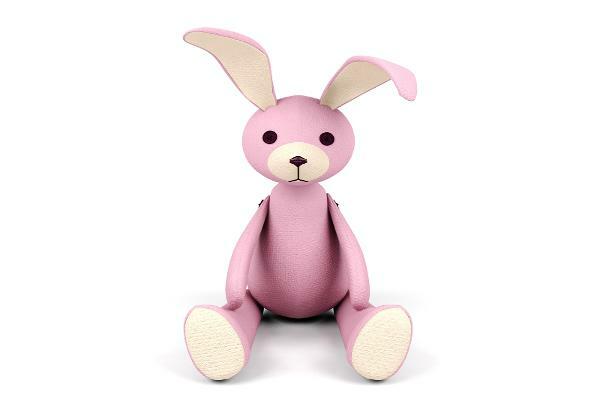 The company also operates three Peeps retail stores, in National Harbor, Maryland, the Mall of America in Minneapolis and the Promenade Shops in Center Valley, Pennsylvania. Jelly beans are an Easter staple. More than 16 billion jelly beans are expected to be sold for Easter, according to the National Confectioners Association. It wouldn't be Easter without chocolate bunnies. The National Confectioners Association projects that 90 million chocolate bunnies will be sold for Easter.